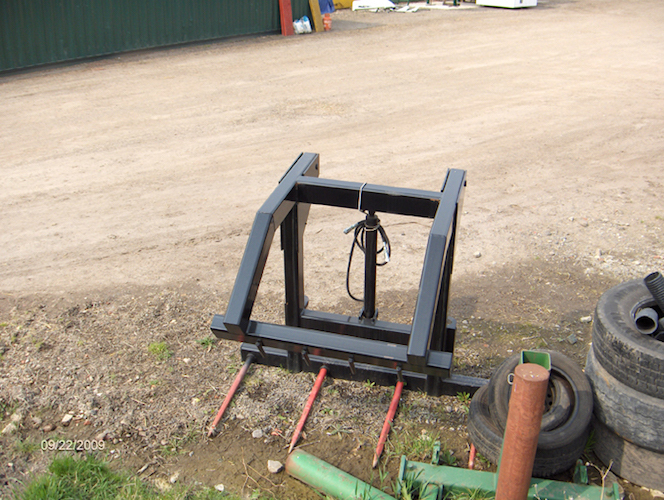 We are proud to manufacture our own tried and tested single ram bale grabs and forks. 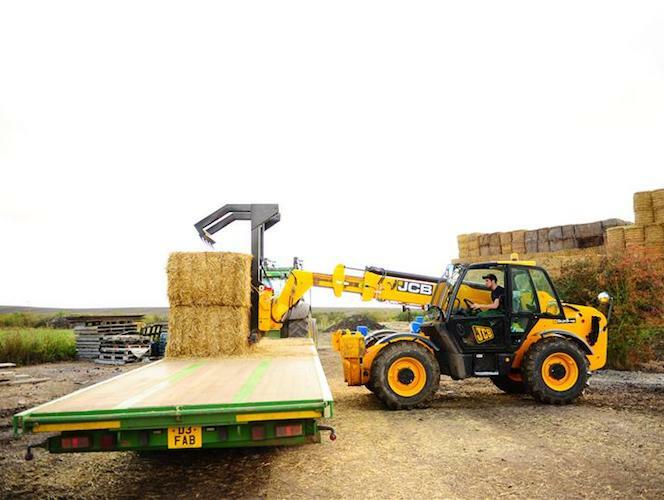 The largest in the range will grab three large Hesstons (4×4) or four midis (3×4). 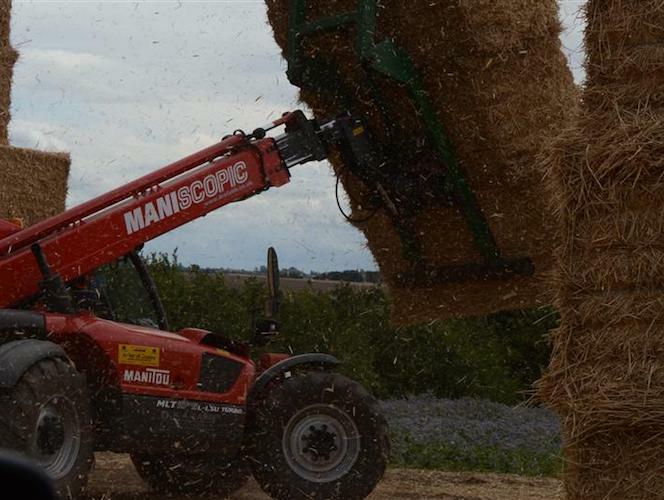 The same bale grabs will also close small enough to grab two large Hesstons or three midis. 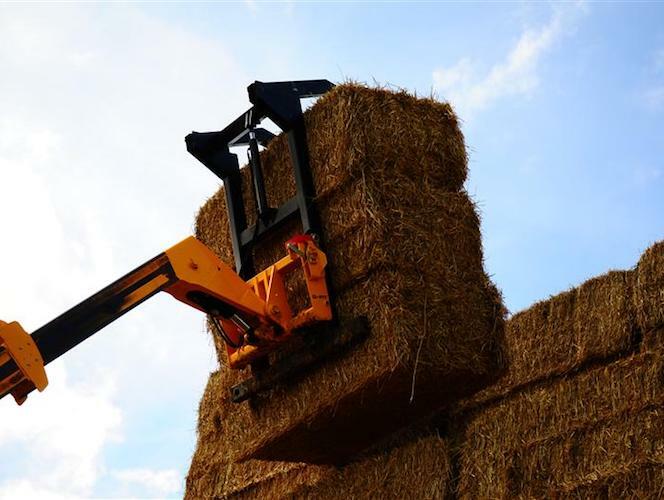 A smaller bale grab is also available to pick up two large Hesstons or three midis, closing enough to grab one Hesston or two midis. 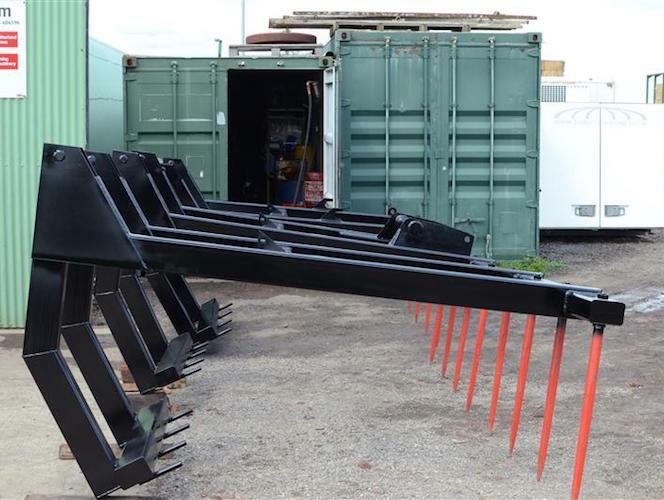 Also in the range are two bale spikes with various tine and back plates. 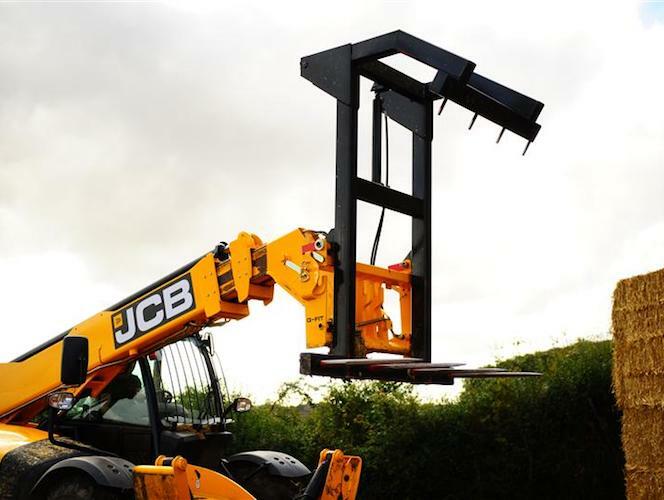 All bale grabs and spikes can be offered with brackets welded on to suit any loader. 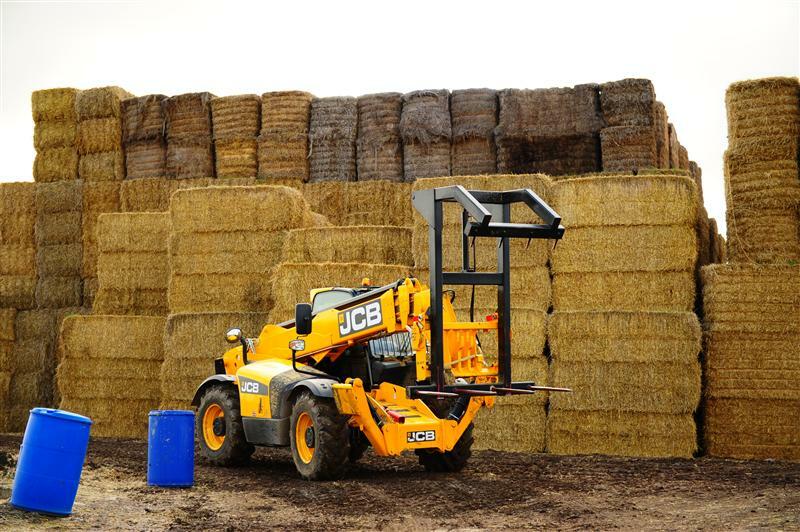 Manufactured in house, the structure of the main frame of the bale grabs makes them really strong! 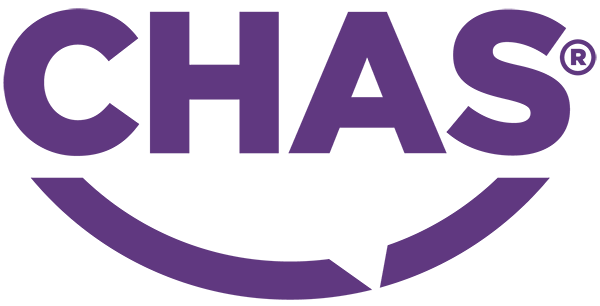 With the main back frames welded from one length of steel, problems of welds cracking are avoided. 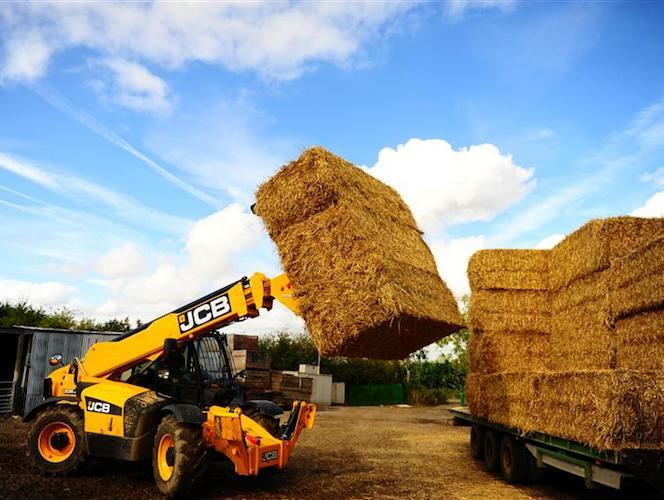 We Have Bale grab we still use every day which have stood 15 years of service loading lorries week in week our. Please feel free to come and take a look and see the difference. 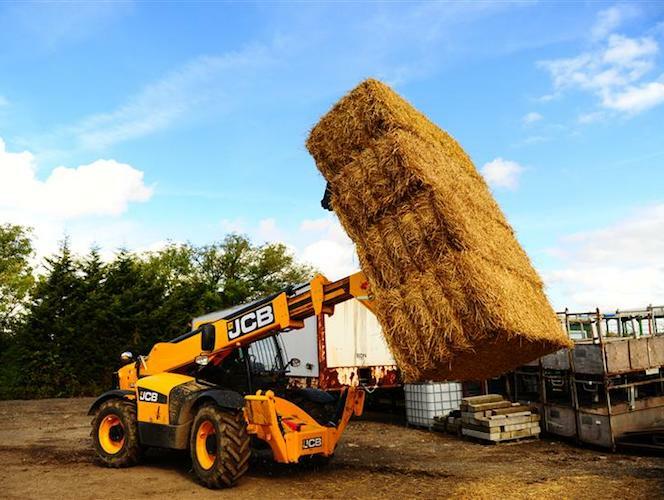 Big Bale Grab 4x4 and 3x4.